All recorded pretty much live by Steve Street at SAM Studios, Bristol. 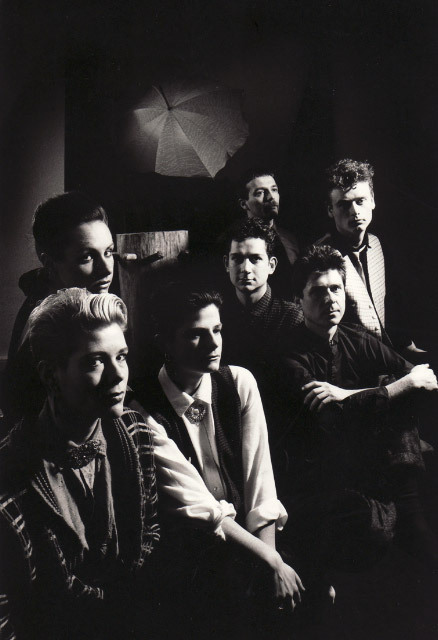 Autumn of 1984. Childhood friends Joanna Swan and Wendy & Sarah Partridge first trod the boards as the Spicettes, backing vocalists for Bristol's egregiously named neo-soul combo The Spics. When that group fell apart, the three reinvented themselves as an acappella trio, and The Sidneys burst onto the scene - or at least the space outside the Pompidou Centre, where they learned that busking in Paris was more financially rewarding than gigging in Bristol. 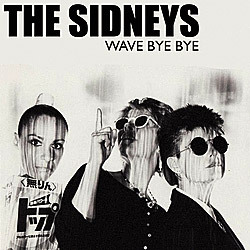 Despite this, they decided to expand The Sidneys into a full band, eventually arriving at a lineup of: guitarist/philosopher Angelo Bruschini, percussive genius/raconteur Kenny Lacey, drummer/business supremo Thos Brooman and bassist/future mandolinist Bill Stair. When Angelo departed for pastures new, Bill recruited old friend and avant-skronk guitarist Nick Pullin to fill the void. 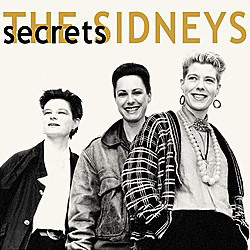 Thus, by carefully selecting four musicians with totally incompatible musical aesthetics, the Sidneys arrived at the lineup you hear on these recordings. After the inevitable breakup Wendy and Sarah continued singing together, notably as backing vocalists for Shriekback; Kenny carried on adding his considerable musical expertise to whoever happened to be around at the time; Thos invented the concept of world music and then cornered the global market; Bill departed for New York's CBGB, The Knitting Factory and Vazac's; while Jo and Nick continued working together in various incarnations until finally naming themselves Ilya and producing some of the best music ever to come out of Bristol. Excerpted from "Clifton, I Hardly Knew Ye: The Hope Chapel Years"